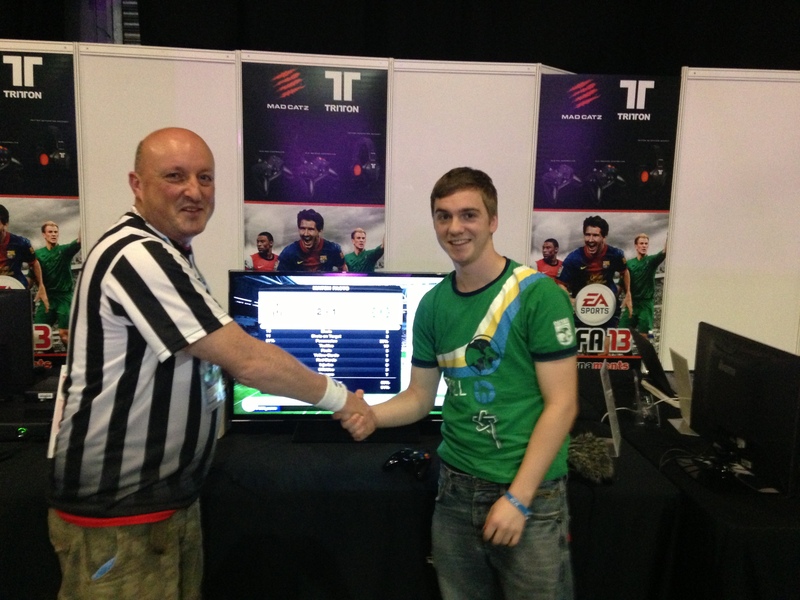 Our partners at SCUF Gaming were delighted to release the SCUF Striker in time for the launch of FIFA 14 and we have one for you to WIN! 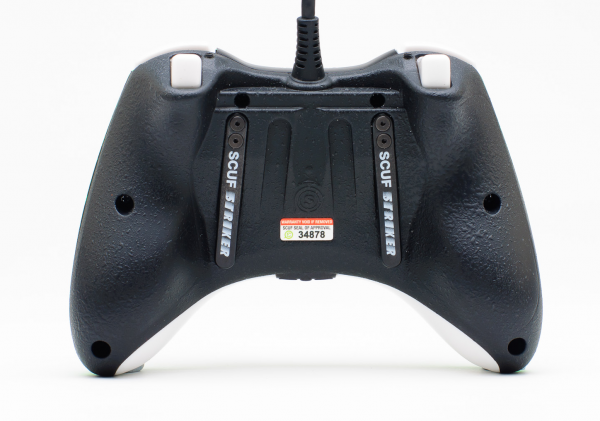 The SCUF Striker is a totally redesigned SCUF controller with features perfect for Football/Soccer gaming enthusiasts. 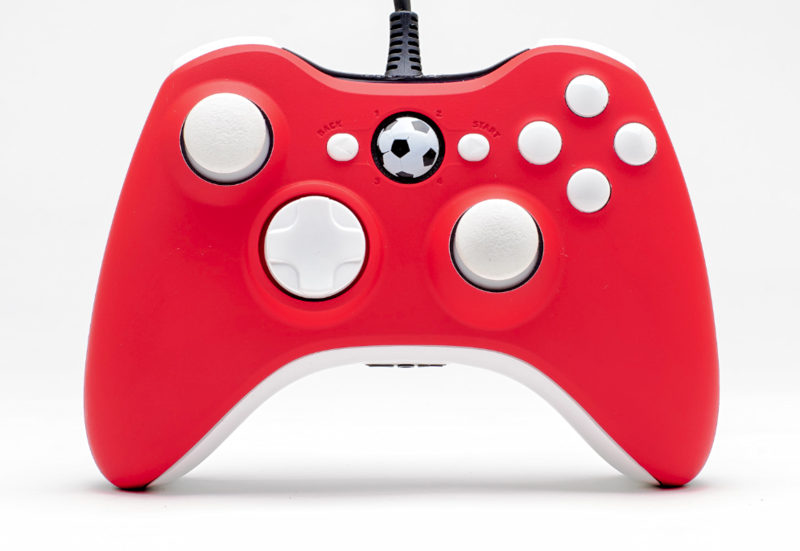 They want every gamer to have the ability to customize their controller to suit their gameplay and style. I have one and I have to say it has an excellent feel when you are playing, I love it!